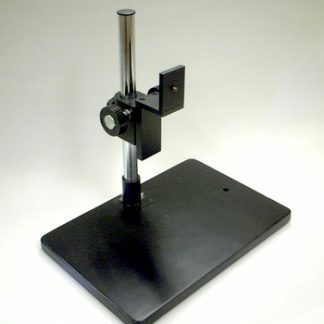 Low Price Camera Stand GR-STD1 – Shodensha Vietnam Co., Ltd. Either one of two holes on the long and short side of the stand base is usable for the camera mounting post. (See the left side picture).